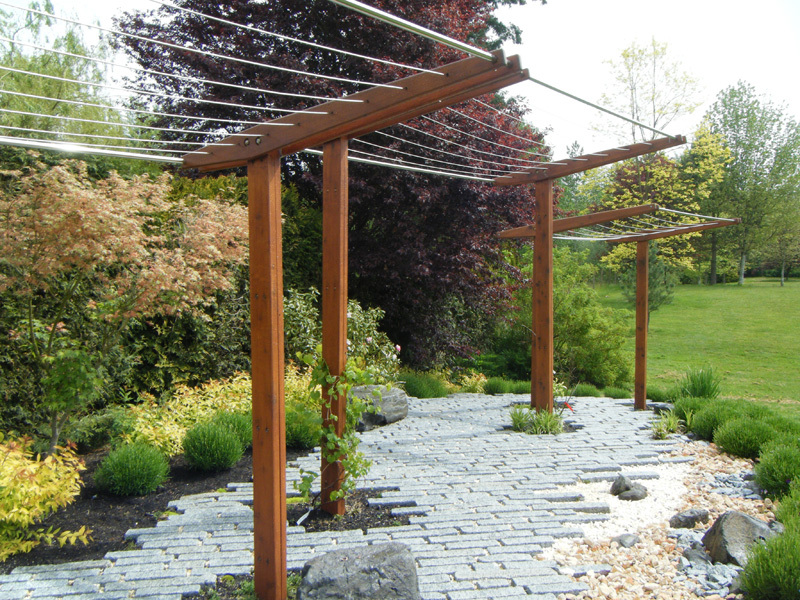 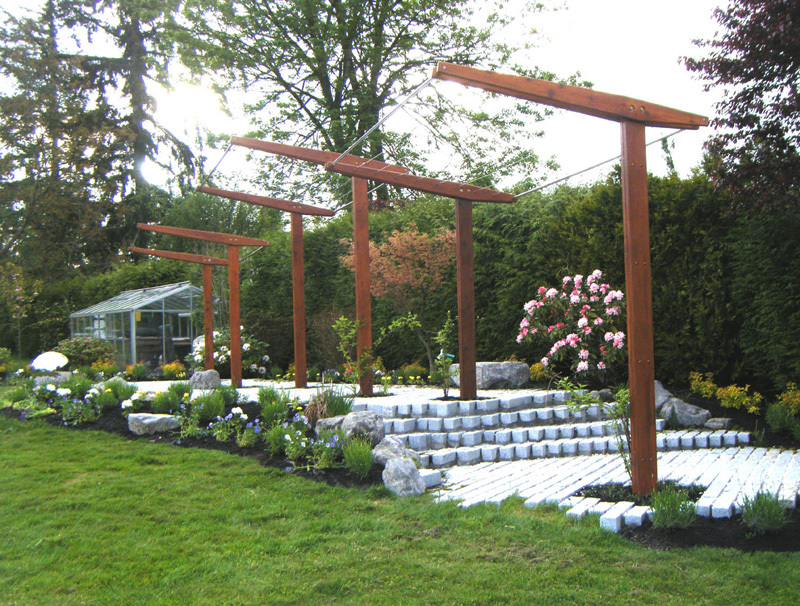 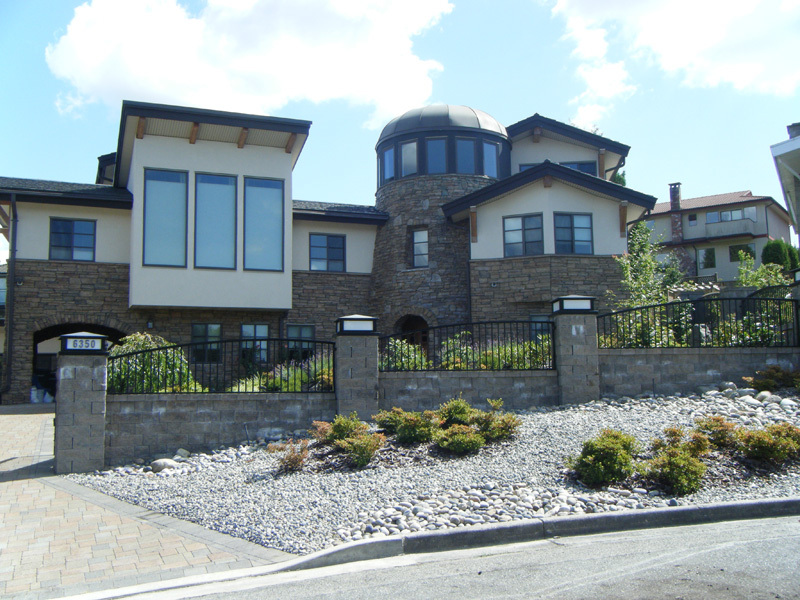 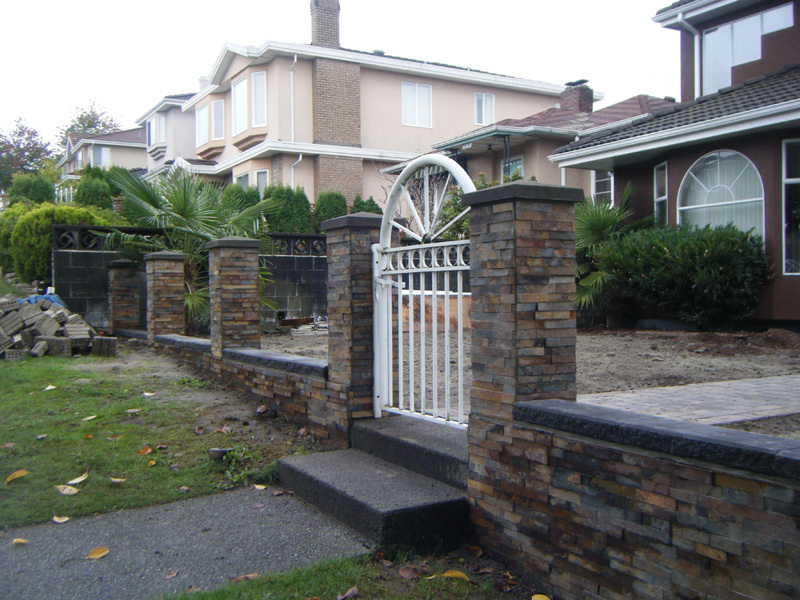 Fences | Earth Sculptors Inc. 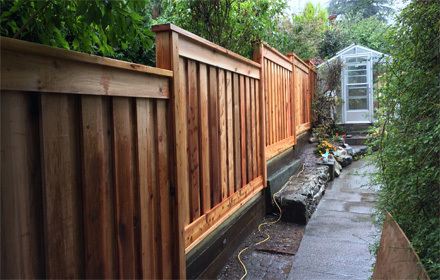 Fences are essentially put in place to protect one’s privacy, however they can also be an important element of landscaping. 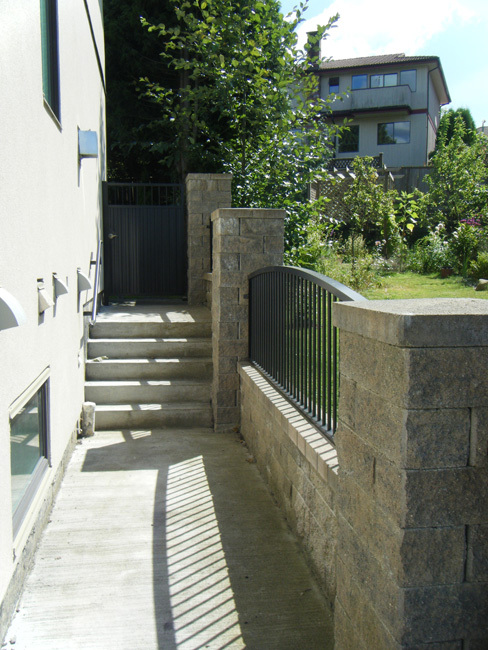 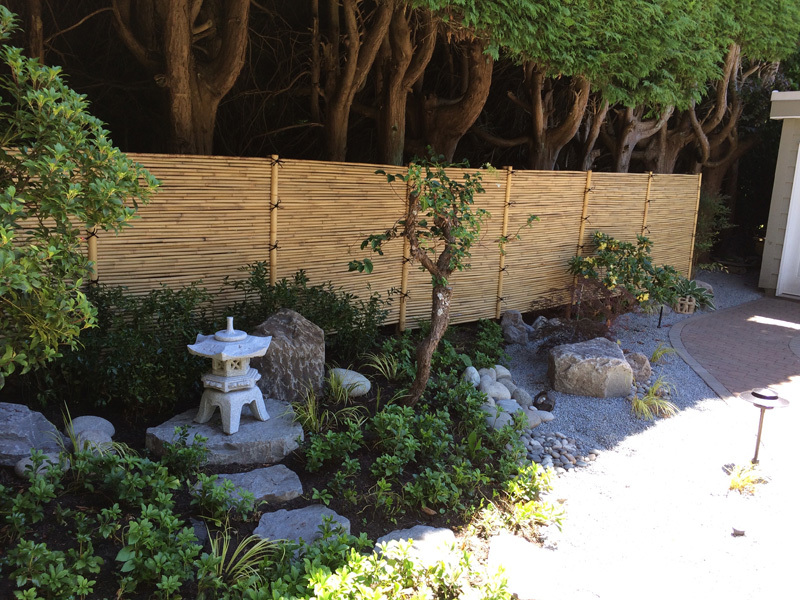 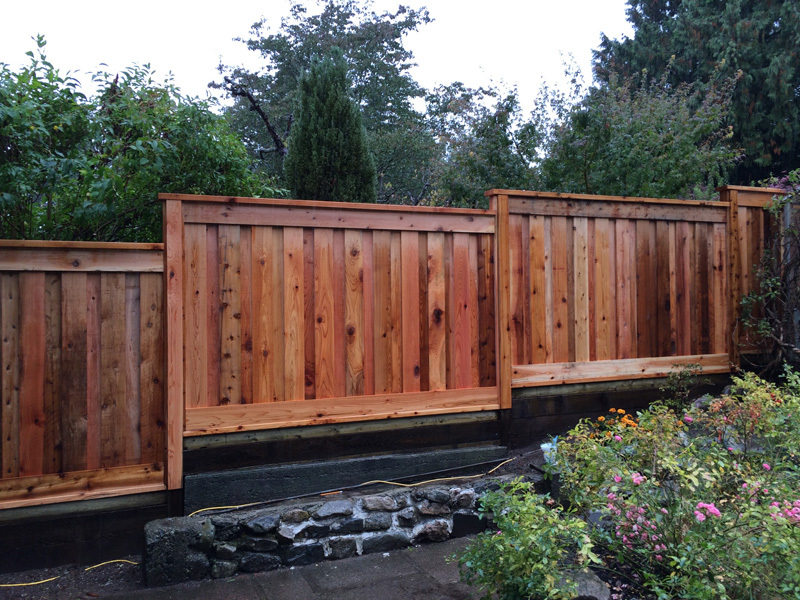 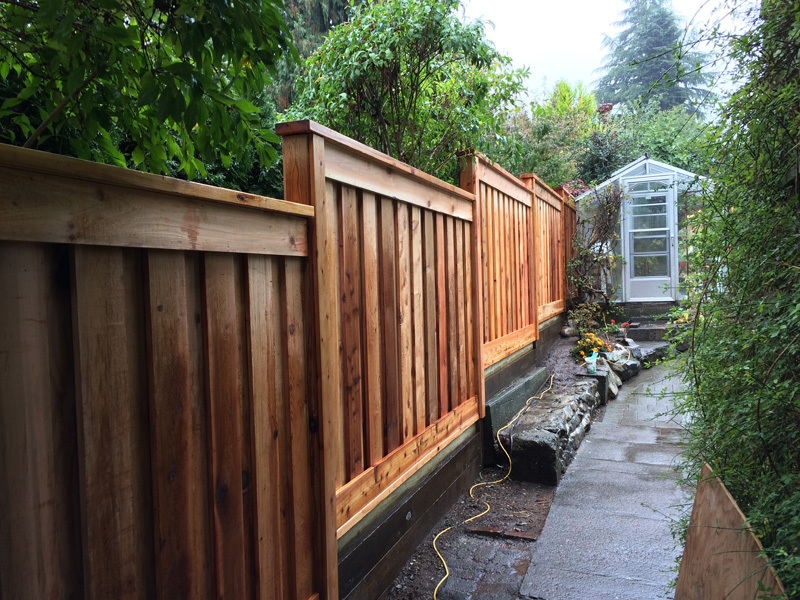 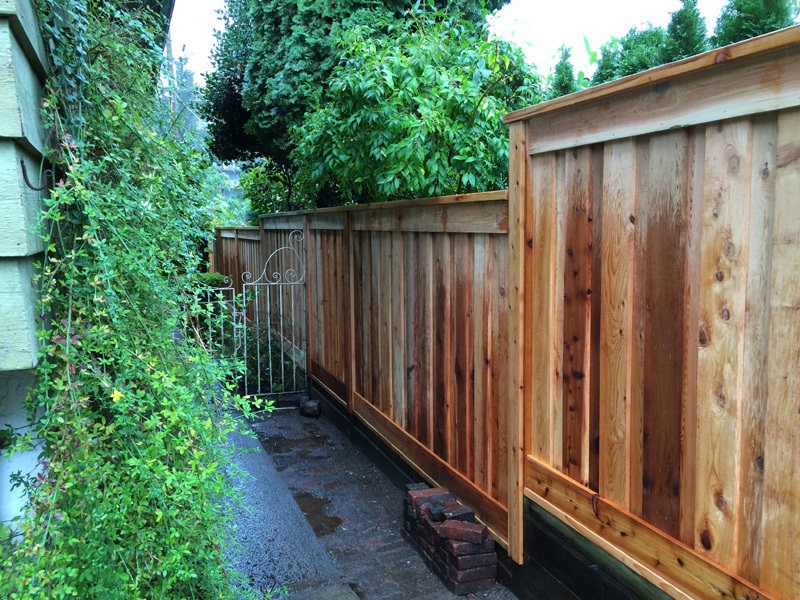 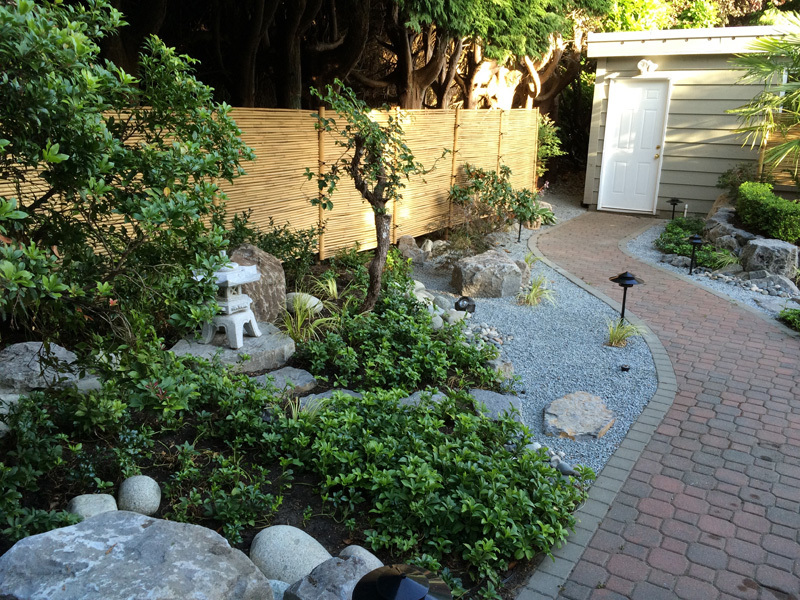 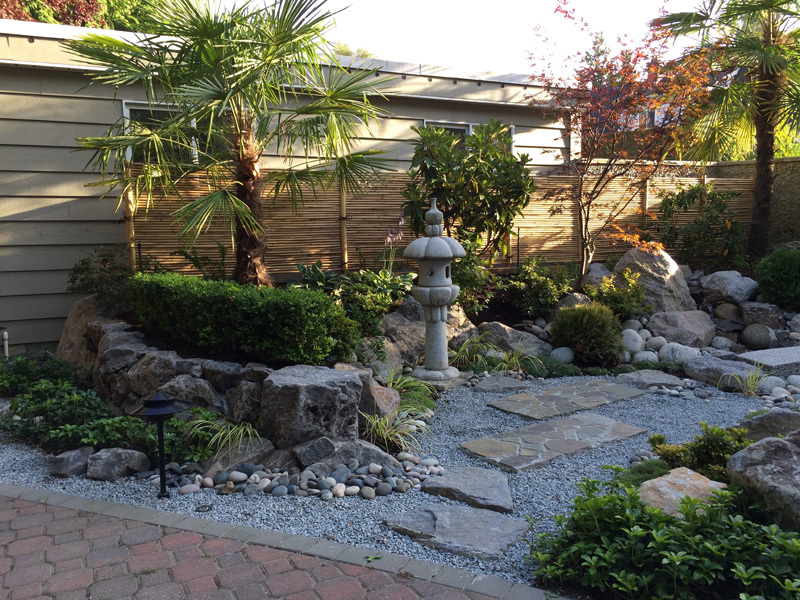 The location, design, and materials used to create a fence can have a dramatic effect on the overall atmosphere of a garden.